As December month is fast approaching, it’s time of the year to review back your 2016’s new year resolution and see how much better you’ve changed throughout the year! While you’re busy crossing off your 2016’s new year resolution list, you might wanna pay attention to this one because it’s about the place where you live in permanently. Today, I’m gonna share with you the ultimate home decor trends you need to know for 2017 because your home needs a brand new makeover it deserves. Keep scrolling to see what’s on trend in 2017 and be inspired! This coming 2017, Terracotta trend is making a huge comeback in the home decor world which is why you should ditch the idea of getting bright white walls or wood flooring. 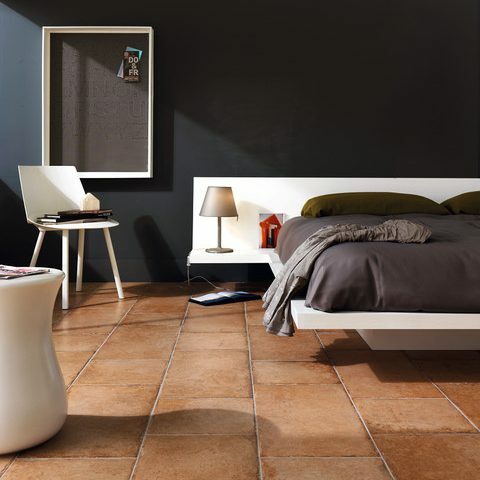 Try to infuse a dash of rustic aesthetic and classic elegance with terracotta tiles into your bedrooms, kitchen, bathroom or courtyard for a warm, cozy and unique appeal. While many of us think that terracotta tiles are normally for traditional home settings, be surprised that terracotta tile actually works perfectly well in contemporary interiors too! Think matte finishes and black & white furniture which help neutral out the complexity and level up the texture game. 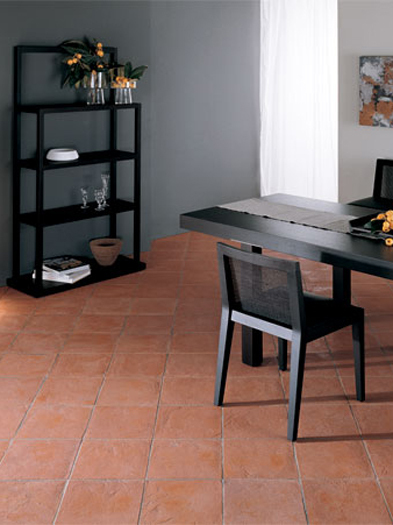 Not sure how to incorporate the terracotta trend into your home interior? You can start small from simple terracotta-potted mini plants to bigger projects like terracotta walls and terracotta flooring. Take a glimpse of these gorgeous terracotta home interiors for more inspiration! 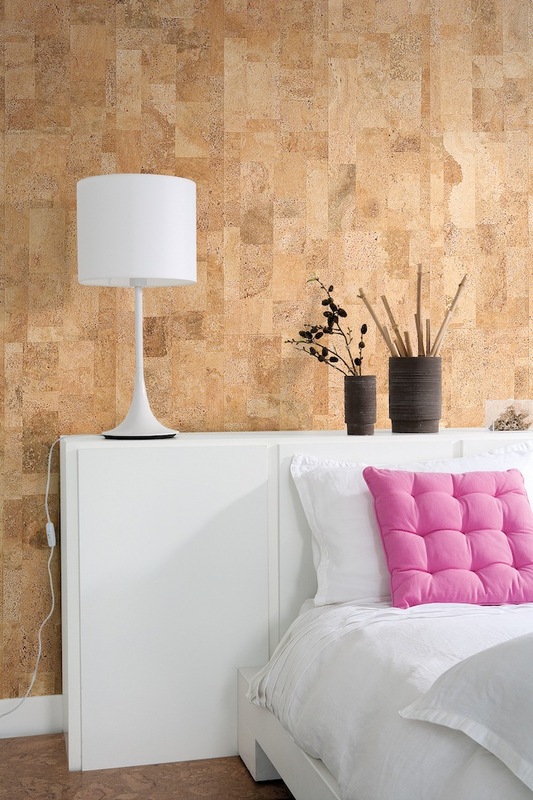 Turn your bedroom into a classic, warmth and relaxing sanctuary with square Terracotta tiles. A combination of both classic Spanish-inspired Terracotta tiles and modern minimalist furniture which gives the living room a sense of calmness and harmonious. Neutral out the complex Terracotta tiles with all-black wood-based types of furniture so that it won’t appear to be “too much”. Mixed metals used to be a big taboo in the home interior world once upon a time. However, we’re seeing more and more approved ways of mixing metals in the recent Home decor trend for 2017 which is a good news for people who love everything metallic! Without a doubt, adding a touch of metallics into your home can liven up your home space with sparkles and shine, hence, why not incorporate some metallic elements to give your home a brand new touch? Instead of just adding one metal element into your room space, elevate your home decor game by mixing 2 to 3 metals in one room. Whether you want to mixed metals in your living room, bedroom, bathroom or dining room, the possibilities are endless. But, make sure you do not overdo it or else it would be horrifying to eyes. While there are so many types of metal with different color, texture and pattern and size, it can be really difficult to make choices. Don’t worry as we’ve got you sorted. Here are a few mixed metal tips to help you get started! Always pick a primary metal when you’re mixing two or more metals. Let the primary metal dominate the others so that it won’t be “too much”. Don’t go too crazy with metallics, keep it simple and sweet by mixing 2 or 3 metals and that’s it! Instead of mixing gold and silver, try playing around with different textures such as hammered, oil-brushed, mercury glass or antique-patterned metals. Don’t cluster mixed metals together in one specific area! Interspersed them across a large room for a better aesthetic appeal. Not ready to invest on big items that would cost a hole in your wallet? Try smaller items like gold soap dish, gilded mirror and mercury silver candlesticks. 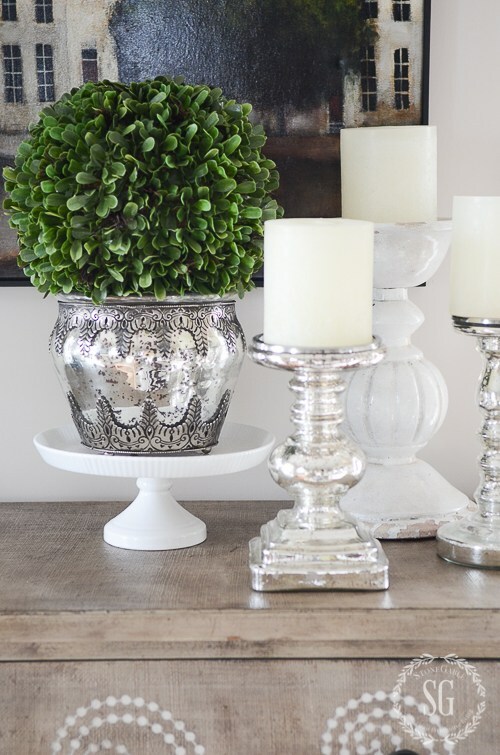 Add textures to your spaces with mixing both different pattern metals, such as this antique metal pot and mercury silver candle stick. 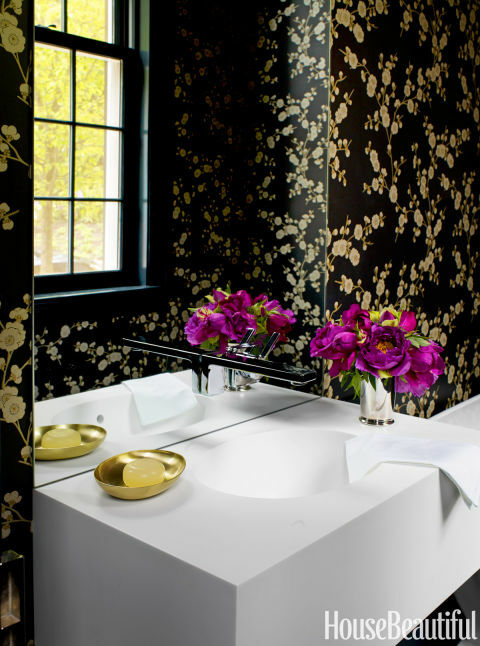 With the gold accent gilded wallpaper, silver faucet, and gold soap dish, everything paired perfectly well together. 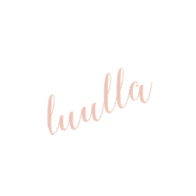 Because when it comes to home interior design, people often fail to notice the humble and modest headboard that plays an important role in enhancing your bedroom aesthetic. However, in 2017, we’re seeing the resurgence of the upholstered headboard with a great scheme of colors, textures, and patterns. Channel your inner princess by giving your bedroom a dramatic makeover with upholstered headboards. Think elegantly curved or angular silhouette, velvet fabric, jewel-shaded or sophisticated pattern. 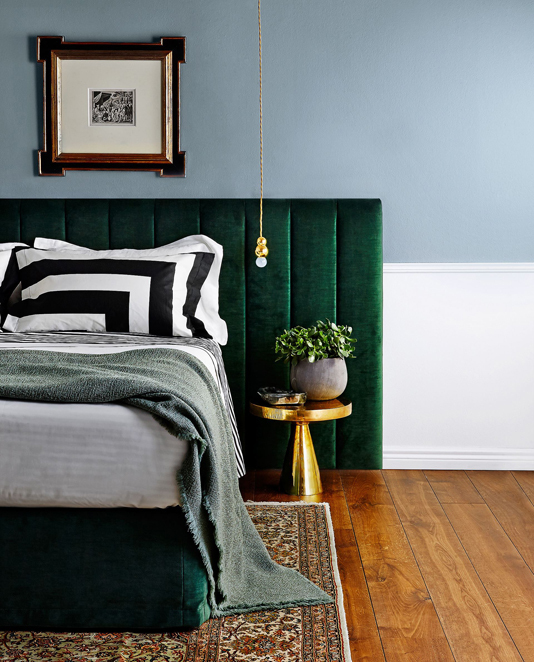 A jewel-tone upholstered headboard with simple vertical lines. 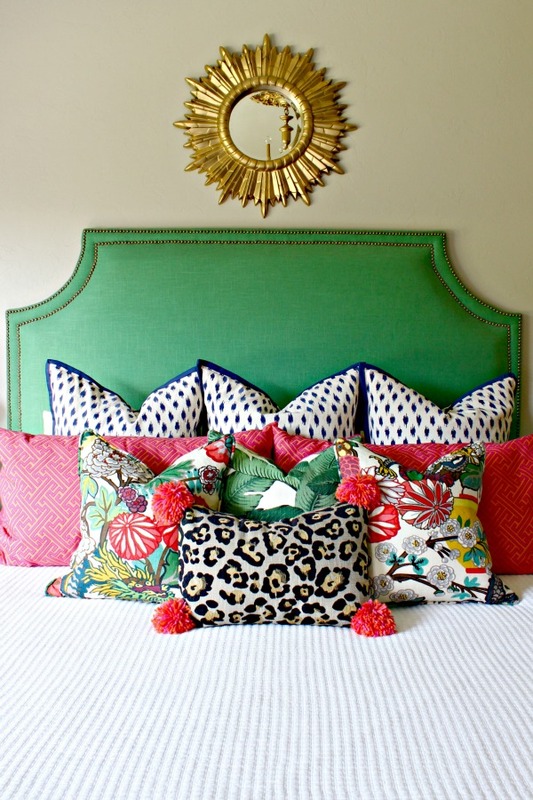 A D.I.Y bright color upholstered headboard accented with subtle nailhead and elegantly curved silhouette. 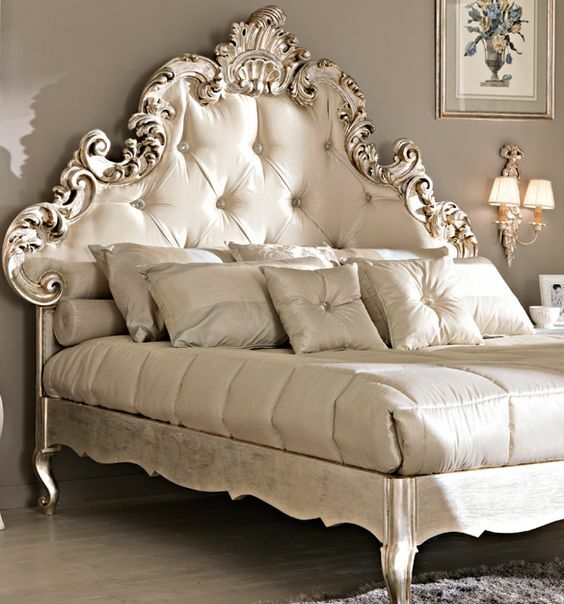 Feel like a princess everyday sleeping in this luxurious upholstered headboard with intricate design. 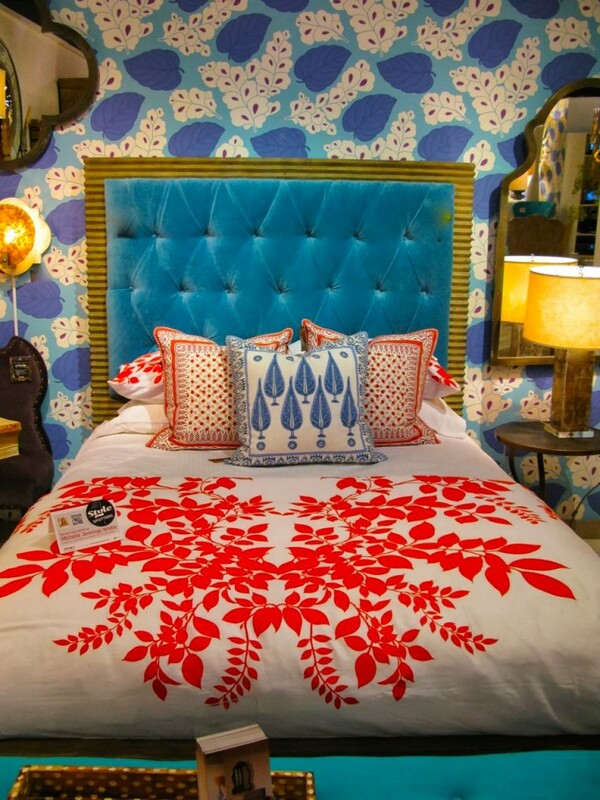 A simple yet exotic upholstered headboard goes perfectly well with the gorgeous wallpaper. Still using tape or blu-tack to stick important to-dos and favorite posters on your wall? 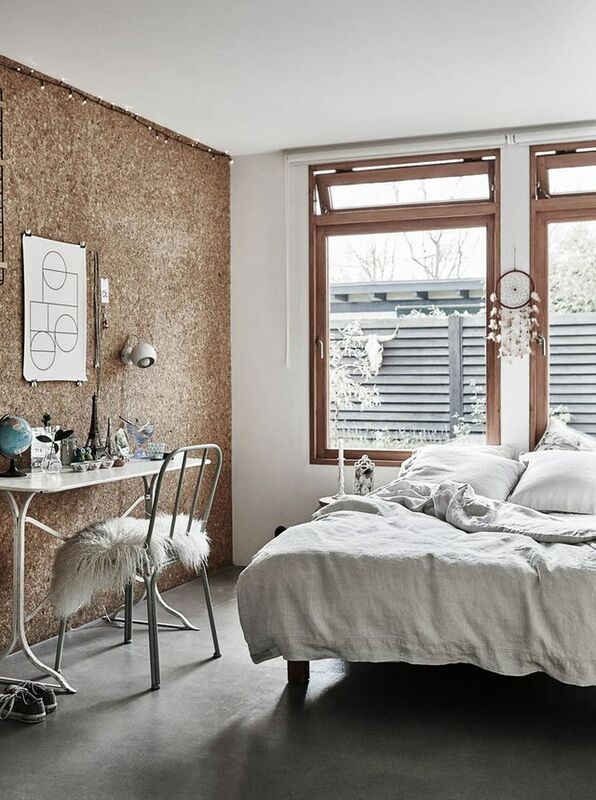 Take cues from the latest home interior trend, you can now have a huge cork wall which is both practical and pleasing to the eyes! Not only it adds warmth and extra textures to your home space, it can also double up as noise absorbent and bulletin board for home offices. Besides, it can be a great room decor idea for teens bedroom who often post inspiration quotes, to-do-lists and favorite band artists on their walls. 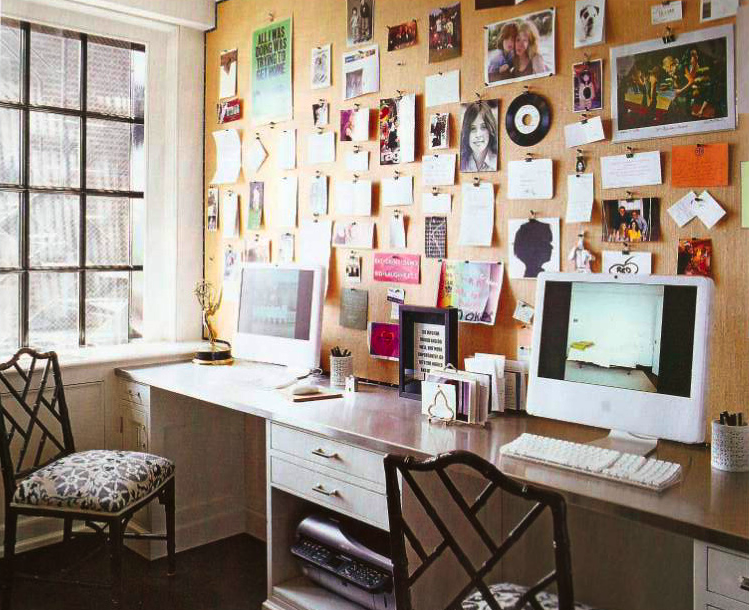 An organized cork wall located right beside a working desk. 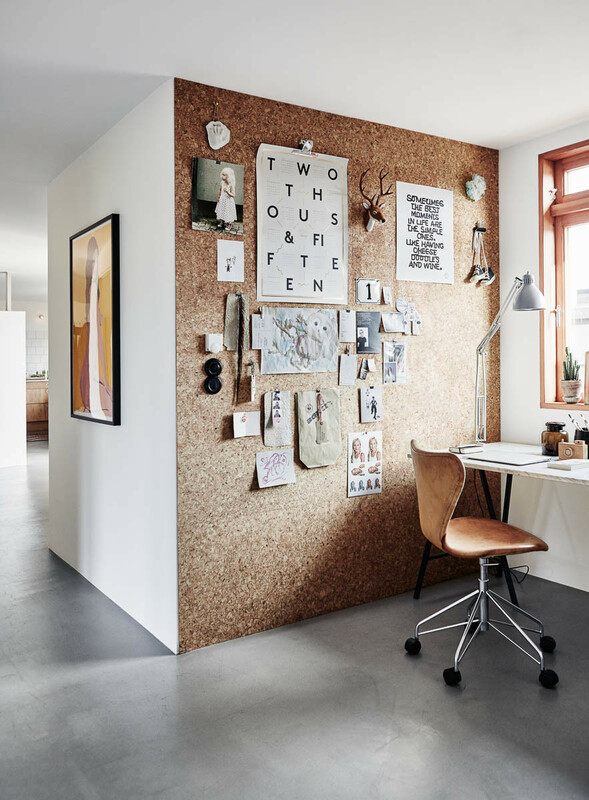 Add a nature-friendly cork wall into your home office to keep your schedules and thoughts organized. 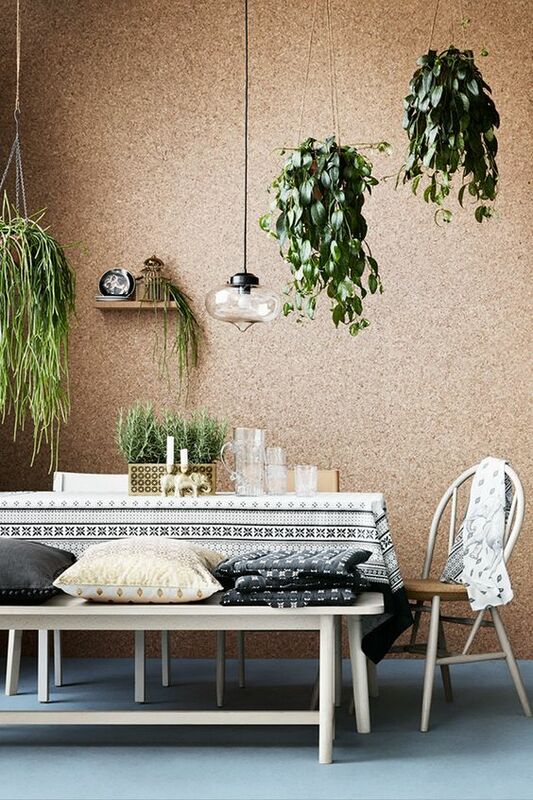 Green plants and earth-tone cork wall create a perfect contrast by adding some nature elements to your space. Cork board wall and white walls are the perfect combination for a minimalist yet sophisticated touch. Add a pop of color to your bedroom with a striking pink throw pillow. Jewels are not only for personal ornamentation but also a great way to add instant glamor to your home space. With so many trend forecasters come to agree on the rising trend of jewel tones in 2017, you might wanna give your room a touch of luxurious flair with jewel tone interiors. Think emerald, ruby, sapphire, amethyst, aqua and siam when it comes to choosing the jewel-tone color palette. Play around with different textures such as velvet interiors with deep, rich tones and luxurious textures. Take a look at the home interiors below to get some inspiration! 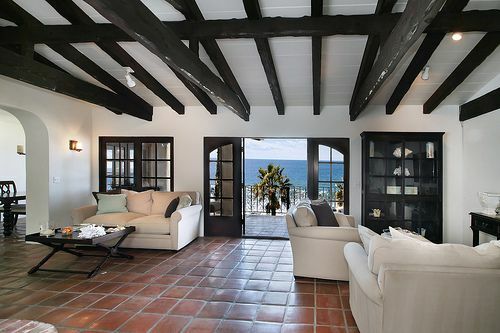 Who doesn’t want to spend their day in this open reading areas with warm and cozy interior design? 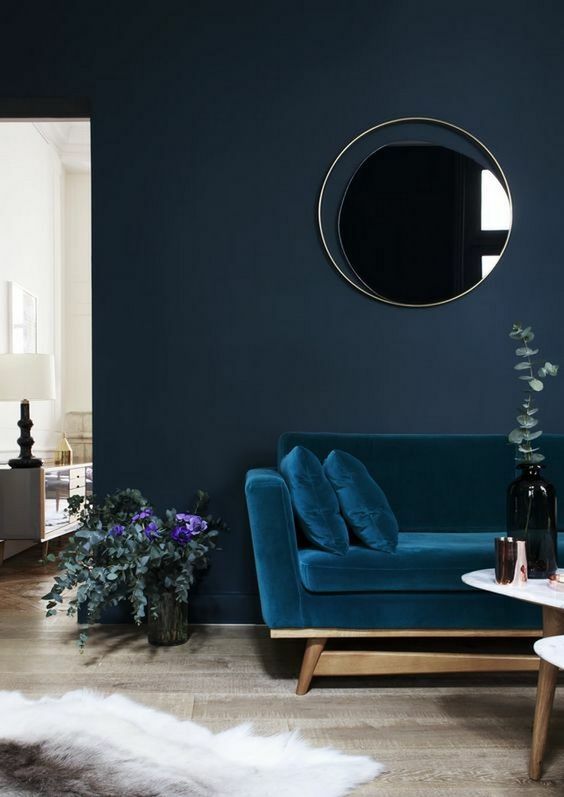 A jewel-tone wall and velvet sofa that add depth and rich textures to the living room. The minimalist circular mirror decoration is so on point. 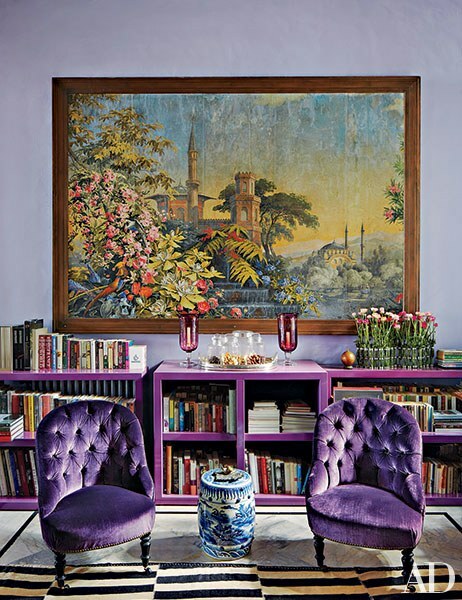 Amethyst velvet sofa creates a perfect contrast with white walls and antique themed decor. 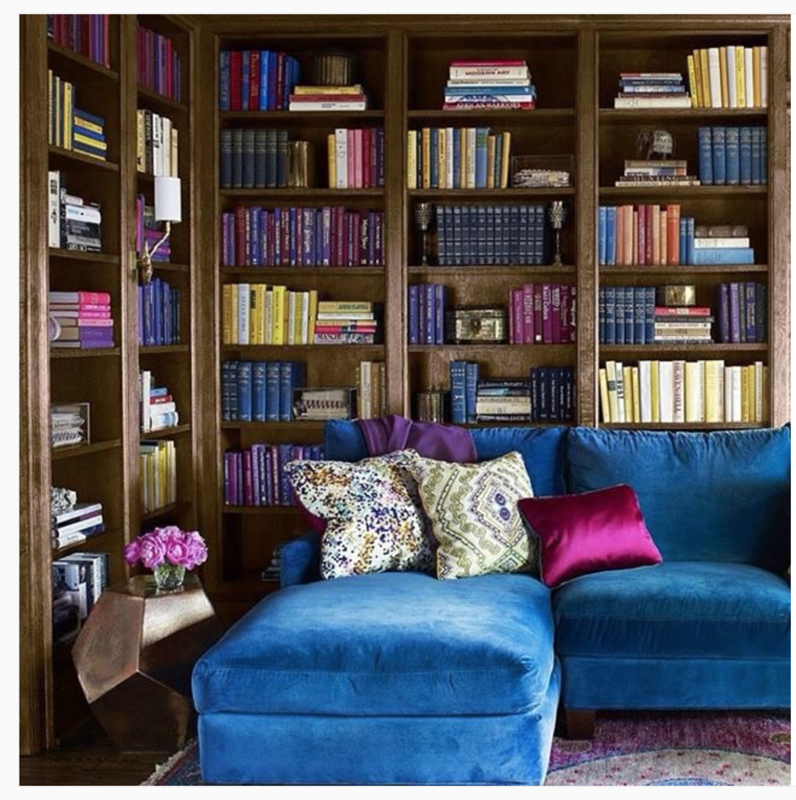 Paint the living room with a cool touch of Amethyst tone while choosing the same color palette on book shelves and velvet chair. 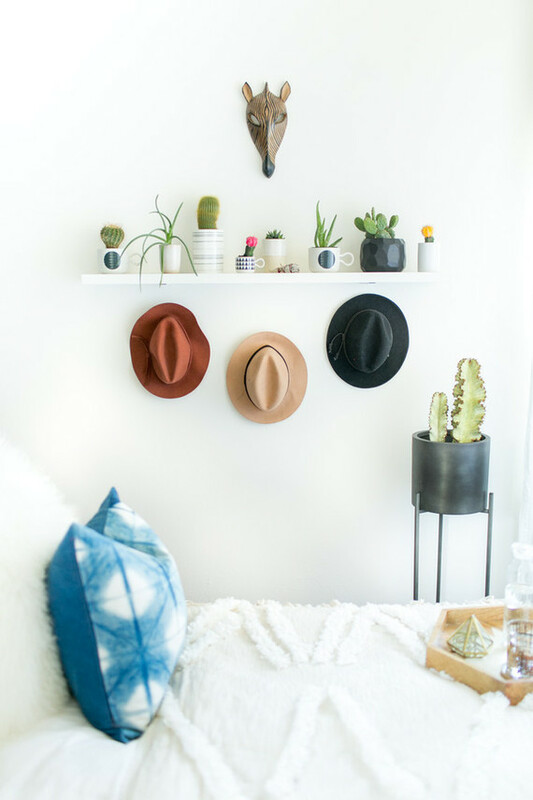 While winter is fast approaching, embrace the cold weather with Southwestern-inspired home interiors to add some warmth and nature elements to your space. We’ve been seeing tropical plants with huge greenish leaves for the past few years but it’s showing signs of going down. But fret not plant lovers! As predicted by those trend forecasters, terrariums are gonna be huge in 2017 in home decor world which I’m super excited about it! Terrarium might be all thorns and prickles, but it is super easy to take care of and it requires low-maintenance. You only need to feed them with water for once or every two weeks and that’s it! From a small cactus to a bold and tall terrarium, they complement perfectly well with cool-tone palette, gold or brass metallics and terracotta pots. Tall and huge cactus plants added some natural-friendly effect to the living room with a dash of desert chic. 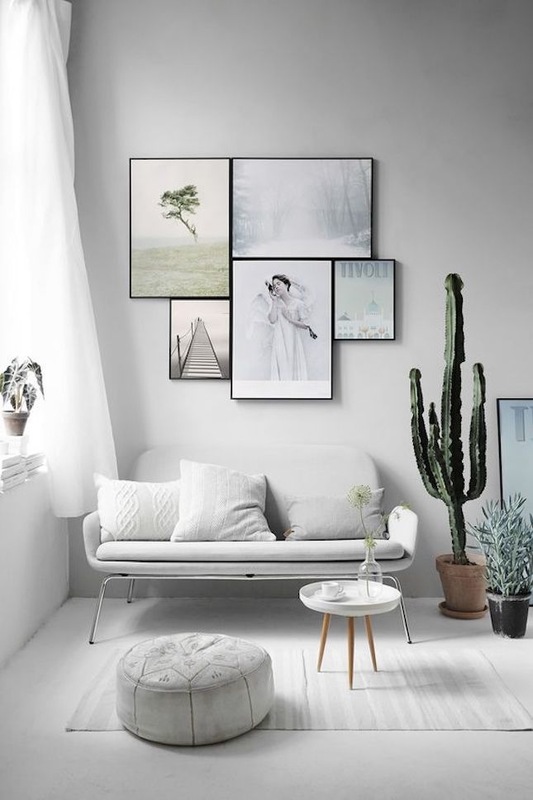 A perfect contrast between the beautifully-shaped cactus plant and cool-tone palette interior. 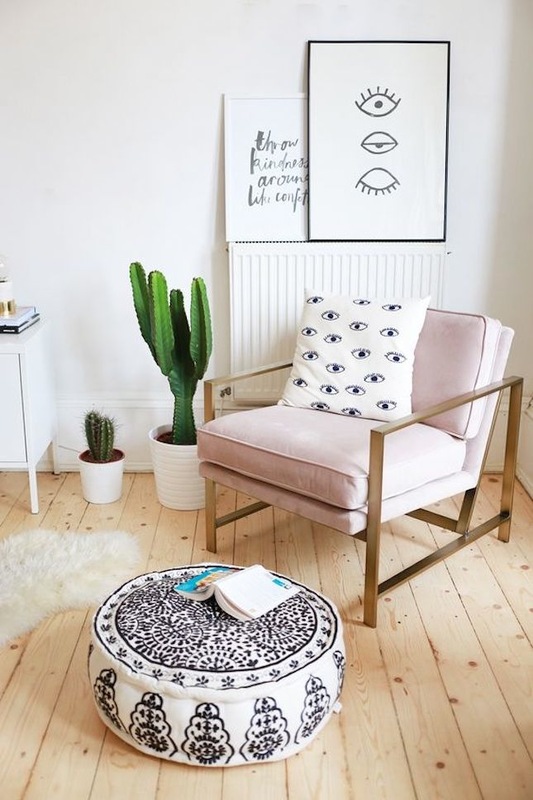 Dusty pink furniture, evil eyes throw pillows and wall art, brush lettering, and terrarium plants, the best definition of “Chic style home interior”! A simple yet adorable terrarium wall display that adds extra nature element to the crisp white room. That’s it for today’s topic and I hope you guys find some inspiration for your home sweet home. 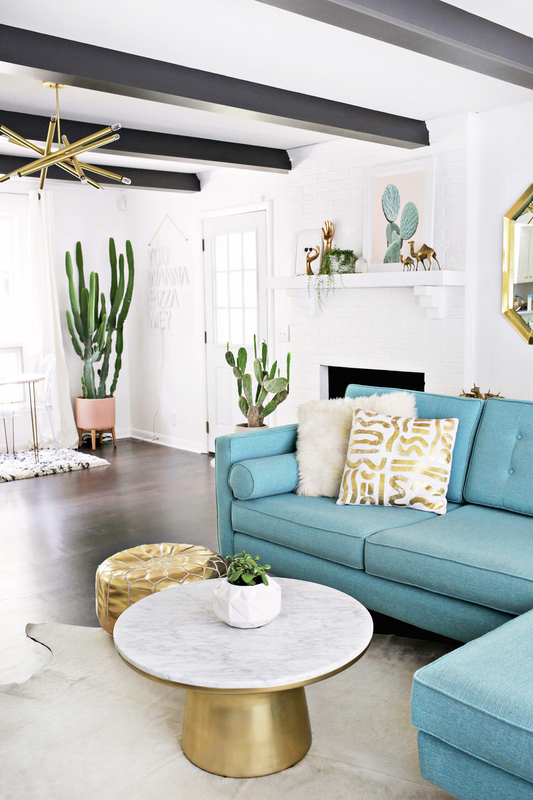 It doesn’t have to cost much to update your home interiors as you can start small with terracotta pots, jewel-tone velvet throw pillow or a DIY terrarium wall. Good luck with revamping your lovely home with these tips I’ve shared with you and happy decorating! Stay tuned for more awesome topics from us and till next time!